Directed and written by Kelly Fremon Craig. Produced by James L. Brooks, Richard Sakai, Julie Ansell, and Kelly Fremon Craig. Release date: November 18, 2016. I don't think it's an unfair statement to say that late teenagehood is a difficult period of time in almost everyone's life. You're given some responsibilities of adulthood but are treated like a child, emotions are heightened thanks to hormonal changes, and many relationships - of all kinds - are gained and lost. It's a time of great change, and yet so few movies accurately capture it. They'll usually get an aspect or two right, but fail to create a full picture. 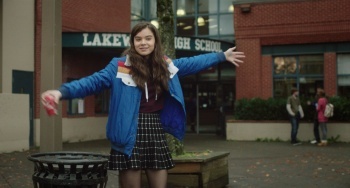 Now here comes The Edge of Seventeen, which is the first one in a while to really feel like it captures the teenage experience. 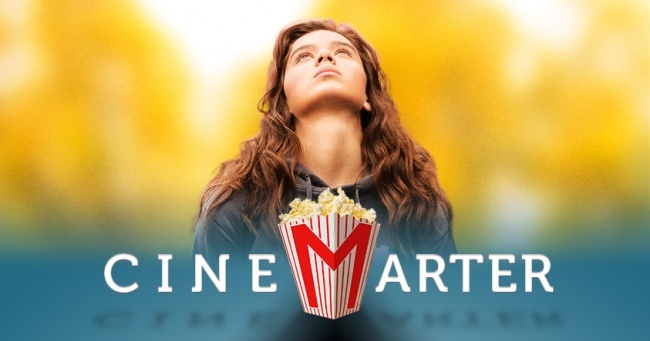 We first meet our protagonist, Nadine (Hailee Steinfeld), as she heads into the classroom of her favorite teacher, Mr. Bruner (Woody Harrelson), and tells him that she's going to kill herself. We soon learn this isn't an uncommon occurrence, and Bruner responds that he, too, is penning a suicide note - thanks in large part to her constant interruptions. In this first scene, the tone is established: this isn't a movie for teenyboppers looking for a light, meaningless time. This is a cynical black comedy that puts us right into the minds of its characters, dark as they sometimes may be. From there, we follow Nadine as she goes through what feels like weeks at her school. 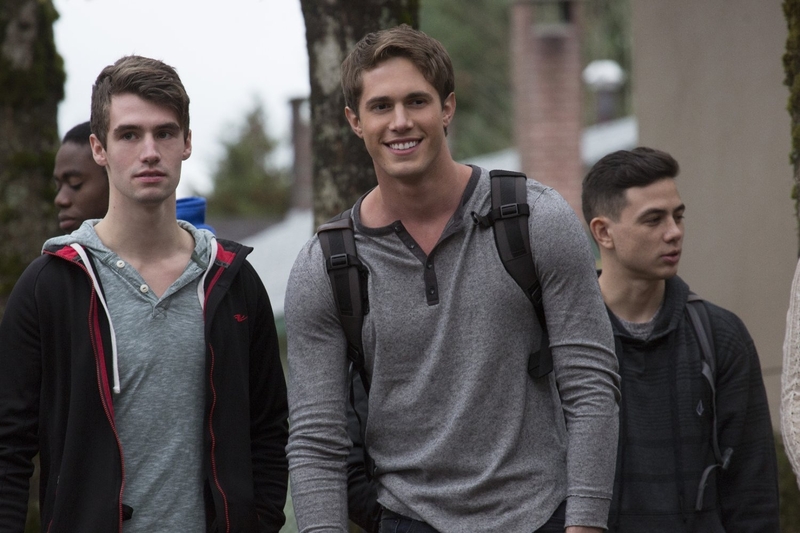 Her only friend, Krista (Haley Lu Richardson), begins to date her brother, Darian (Blake Jenner), against whom Nadine has always unfavorably compared herself. This causes a rift in both relationships. She tries dating, and it often ends poorly. 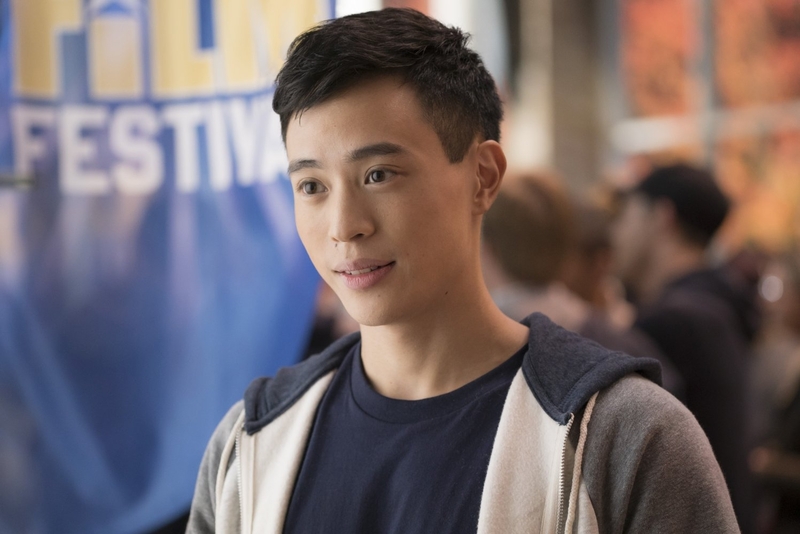 There are many awkward moments, particularly those between Nadine and a boy in her class, Erwin (Hayden Szeto). This isn't so much a story-driven film as it is a glimpse into a tumultuous time in its character's life. More importantly, it's really funny. If you're a fan of a darker brand of comedy, and are okay with teenagers talking like, quite frankly, teenagers - as opposed to some sort of hyperbolization, one way or another - then you're probably going to have a good time. This isn't a film that pulls its punches, nor does it try to idealize or fantasize; it feels real and, because of that, the laughs hit harder. The Edge of Seventeen is the best teen movies in a good while - perhaps since Mean Girls. 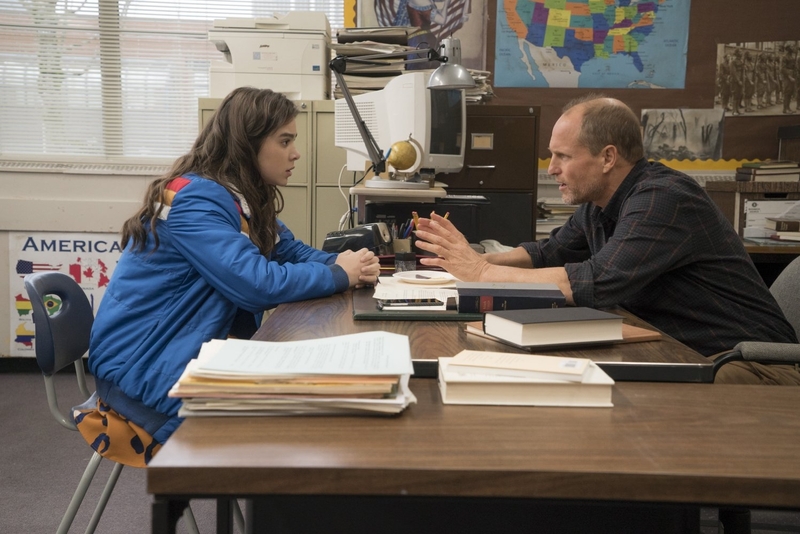 Beyond the teenage experience, The Edge of Seventeen also captures various relationships in ways deeper than many films do. For instance, the one between Nadine and her brother. Or the one between their mother, Mona (Kyra Sedgwick), and her kids. Or even the one between Mr. Bruner and his students - Nadine in particular. Watching all of these characters interacting is a joy in and of itself. The writing gives them lots to talk about, us lots to think about, and everyone lots to laugh about. 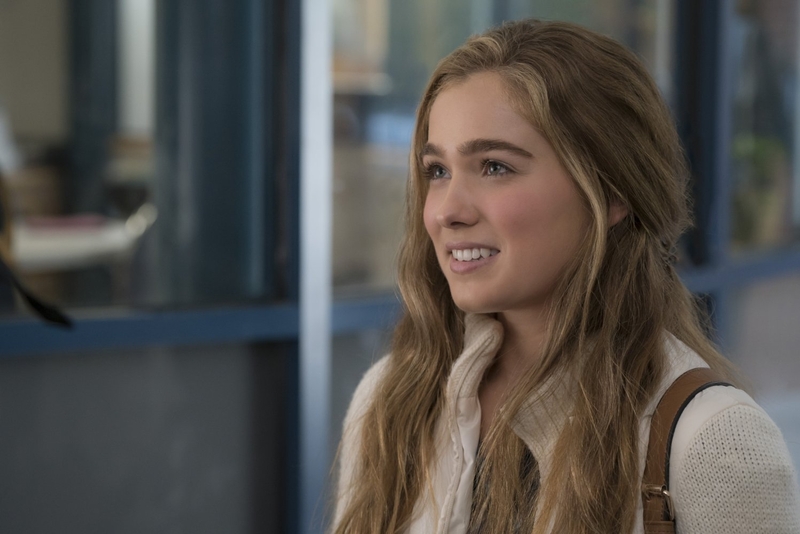 The Edge of Seventeen comes to us from first-time director Kelly Fremon Craig, who previously wrote the screenplay for the awful Post Grad. This film is better because it's funnier, darker, and has more to its characters - perhaps because it was allowed to be rated R. Real life, after all, isn't rated PG-13, and when a movie finds itself altering or censoring its dialogue to constrain to a rating - like using substitute words for real profanity - then your attention is immediately drawn to how it's not real, especially when the character would, otherwise, have said or done something that wouldn't adhere to the PG-13 rating. Hailee Steinfeld hasn't had the greatest post-True Grit career, but here reminds us why she can be great. As an awkward, dark, witty, and confused teenager, she shows why she's a valuable asset. 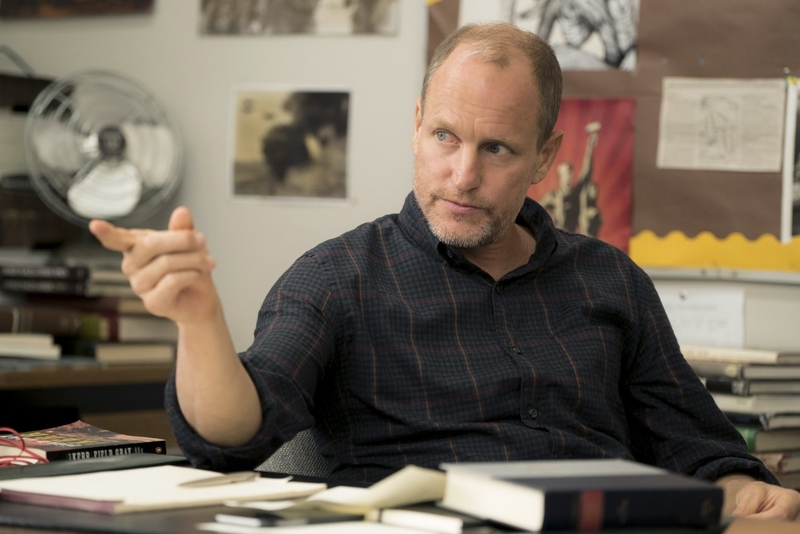 Woody Harrelson as a teacher is also great, and the scenes between the two of them are magic. This kind of comedy isn't always the easiest to pull off, and it's a testament to the talent of both the actors and the director that most of it works. The Edge of Seventeen is the best teen movie in a good while - perhaps since Mean Girls. For its dark humor, interesting characters, great acting, and fantastic understanding of what it's like to be in its characters' shoes, it's a very enjoyable experience. There isn't a whole lot that detracts from the experience and it wraps up before it begins to get tiresome. Perhaps the only reason it doesn't reach the level of the aforementioned Mean Girls is due to a lack of quotable lines - but those might come with time and home video rewatches. All in all, The Edge of Seventeen is a very enjoyable comedy, even if you aren't the age of its protagonists. Bottom Line: The Edge of Seventeen is a great teen film and absolutely worth your time. Recommendation: Like dark comedy or interesting, insightful movies? Go see The Edge of Seventeen.